Happy Monday, peeps. 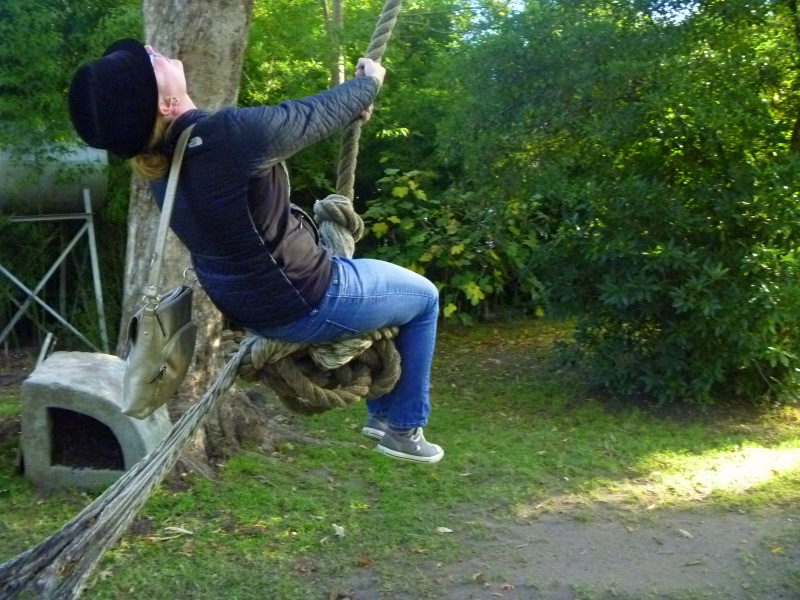 Time for the sequel to last week’s post about our top ten Cape Town activities. Whaddaya say we forego the jibber-jabber and get right down to completing our list? As we mentioned last time, this list is in no particular order. This was by far the most impactful thing that we did in all of South Africa. It influenced our trip in a way that we didn’t foresee, which we’ll elaborate upon in a future post. 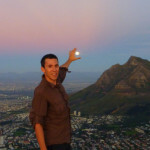 For now, I’ll tell you this- We were reluctant to visit Cape Town’s townships for a variety of reasons. One, safety is a realistic concern if you don’t know where you’re going and don’t have a purpose for being there. Two, I am against voyeuristic, exploitative tourism, and many of the township tours take you into people’s homes for a reason with which I can’t identify. If you lived in an underprivileged part of NYC, would you allow strangers into your home so they could observe how you make ends meet? Probably not, so I don’t find it especially appropriate to do so in another country. 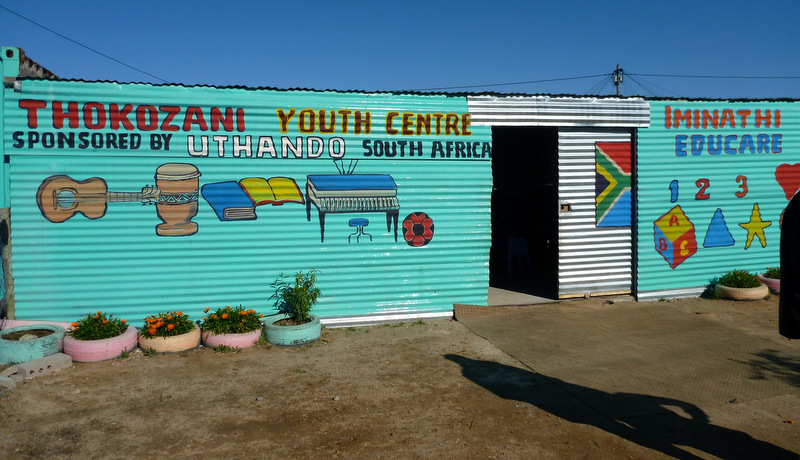 It wasn’t until the end of our trip that someone introduced us to Uthando, a company that provides individualized, philanthropic tours that never put poverty on display for the sake of shock value. The company’s founder, James Fernie, grew up during apartheid, and his parents instilled in him a deep sense of compassion for those victimized during that time. For the last ten years, he has been building relationships with over 50 organizations that function within the townships. 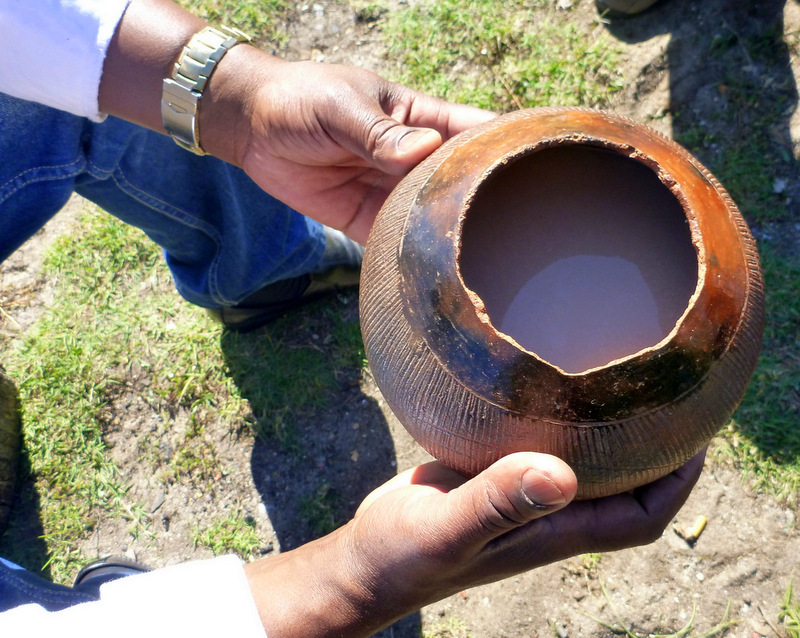 He is incredibly knowledgeable about South Africa’s past and present, and offers tours to the townships that he organizes based on his guests’ interests. The cost of the tour helps finance the projects you visit during your time with James. 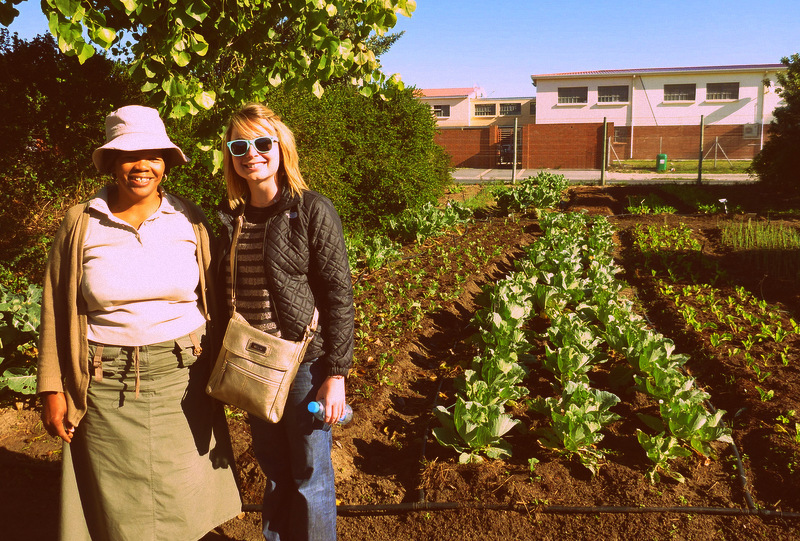 We visited Langa and Khayelitsha, where we saw a community garden, a youth center that’s sponsored by Uthando, an arts and crafts center, and a cooking school called Eziko, where we spent time learning, laughing, and eating. 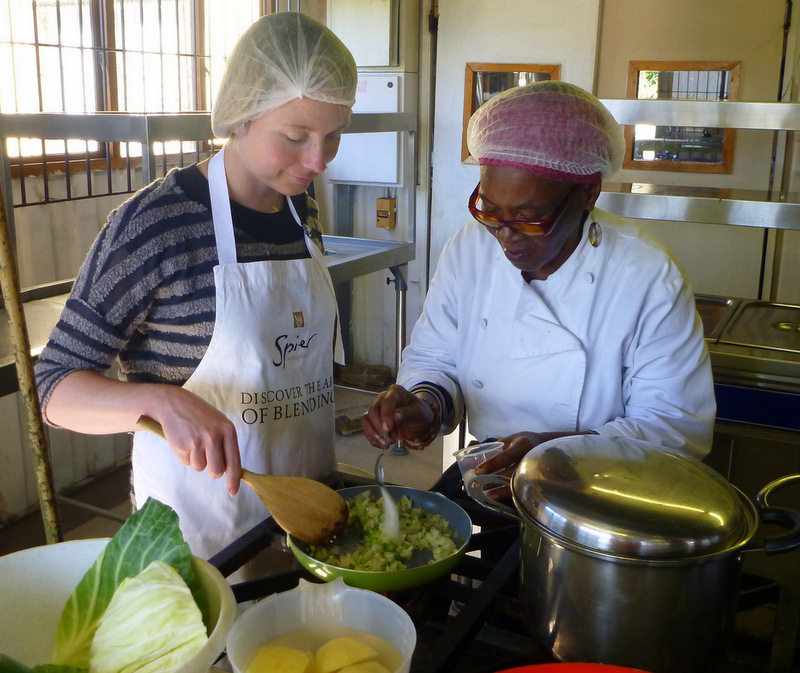 Eziko Cooking School and Restaurant was founded in 1996 to offer unemployed community members life and career-based skills in the realm of cooking and catering. The restaurant helps fund the cooking school, since many community members cannot afford tuition. 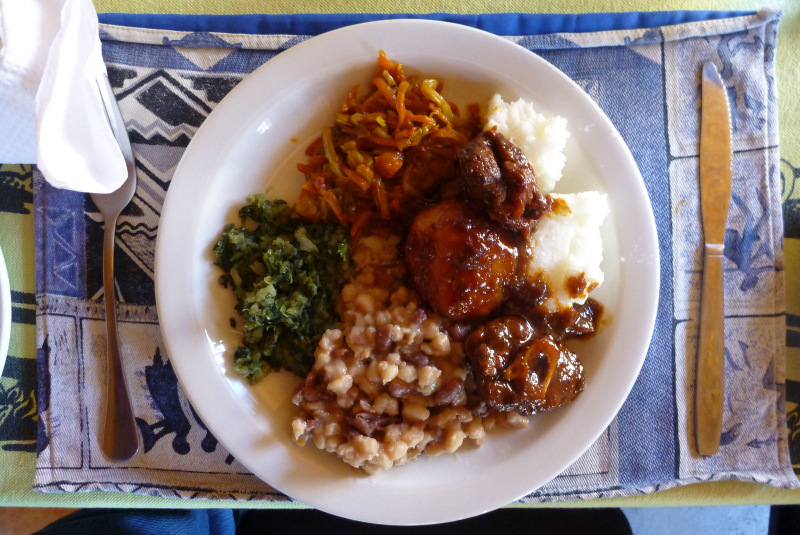 We spent the day in the warm company of Mama Lindy (the kitchen’s matriarch) and her son, who taught us how to cook traditional foods like Umngqusho (samp and beans), lamb casserole, and chakalaka (a spicy African relish). We were also able to partake in a demonstration of a coming-of-age ceremony for boys in the community. 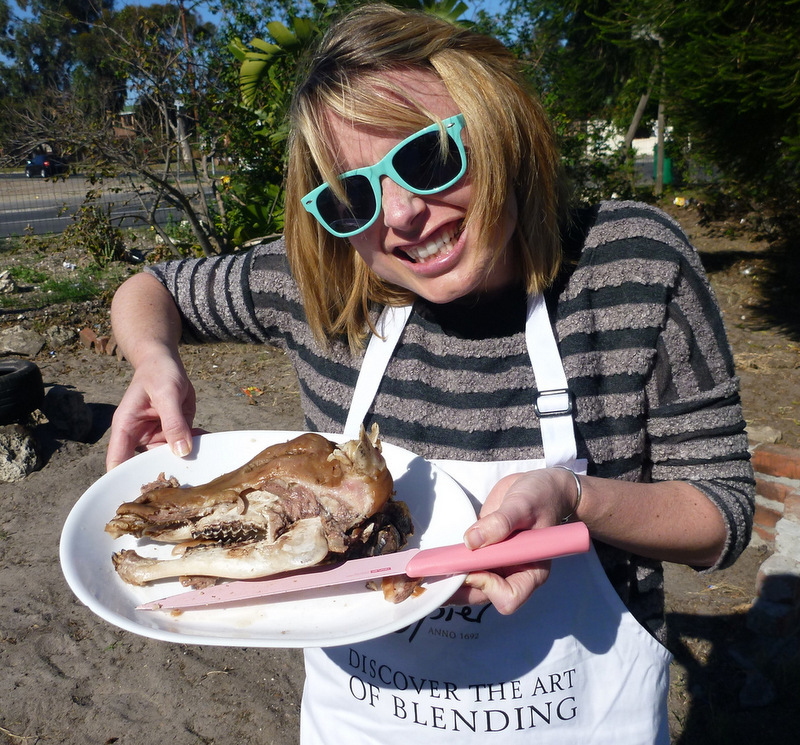 This involved drinking homemade beer from a gourd and cooking a lamb’s head over fire. If ever in Cape Town, don’t miss the opportunity to spend a day with James. You’ll be educated, inspired, and left wanting more. I don’t mean to imply that James’ tours aren’t thorough, but instead, that his passion is contagious and will leave you thirsting not only for more knowledge, but more importantly, for a way to help. This, to me, is testament to how meaningful Uthando experiences are. Since I already wrote about Food Jams in the post that’s linked above, I won’t go into too much detail here. 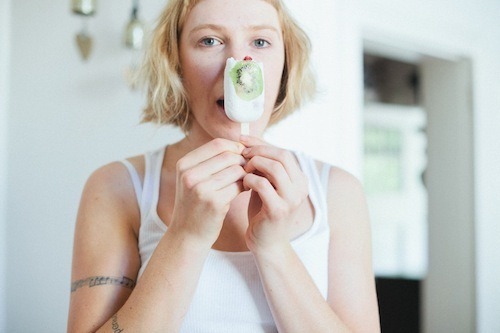 To summarize, Food Jams is an interactive gathering organized by ^Jade^, where people cook in stations, share their passions, and enjoy food as the unifying agent it is. 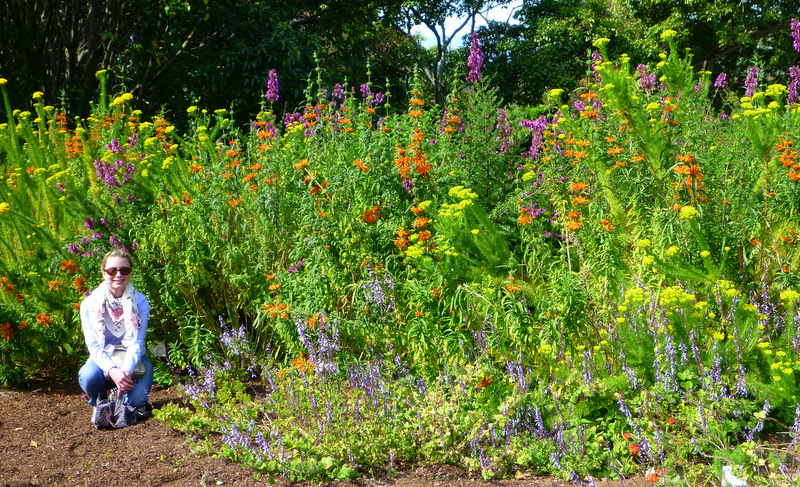 I’ve never visited a garden that rivals this one in size, beauty, or all that it encompasses (restaurants, art galleries, a bookstore, a sculpture garden, a conference center, a concert area, etc.). 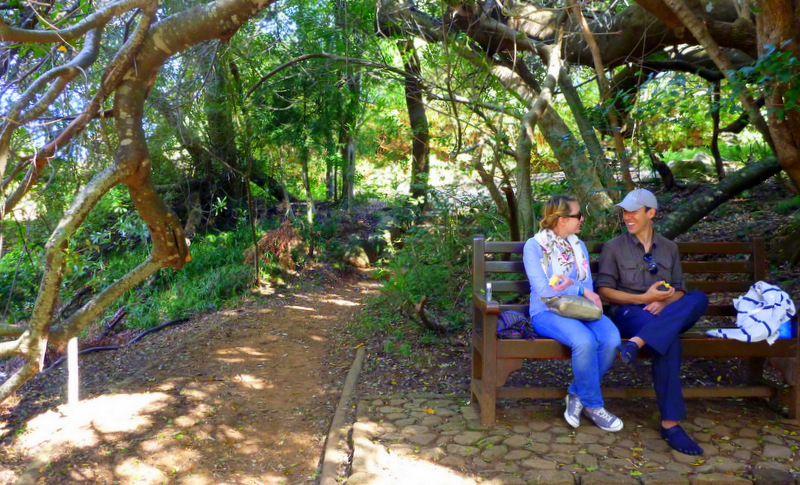 If you’re a lover of the outdoors, you’ll want to spend more than one day here hiking, having a picnic, enjoying one of the educational garden walks, or perhaps just lazily lounging on the lawn (can you guess which one we did?). 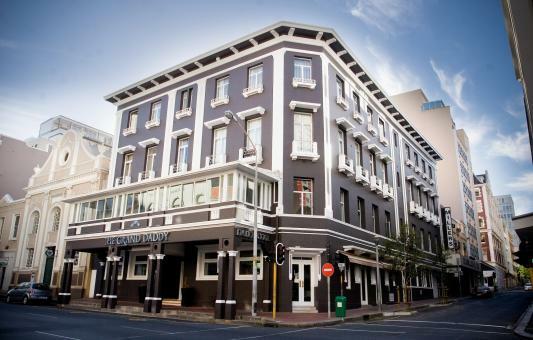 An iconic building on Cape Town’s Long Street has been refurbished into the hip Grand Daddy Hotel. 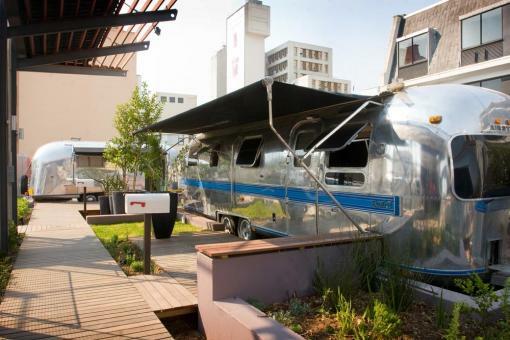 On its roof, you’ll find a one-of-a-kind Airstream Trailer Park where seven sparkling mobile homes are parked around a courtyard that’s adjacent to a bar. Each has a different theme (like The Ballad of John & Yoko or Goldilocks and the Three Bears) and can be rented by guests based on their preferences. In the trailer park’s courtyard, there’s a rooftop cinema where cult classics are shown. You know those nights while you’re traveling that you just want to lay around, but you’d feel guilty if you stayed in or went to a regular movie theater? This rooftop cinema’s the answer to all of your “problems”;). When booking your movie ticket, you can also order a meal or snacks. 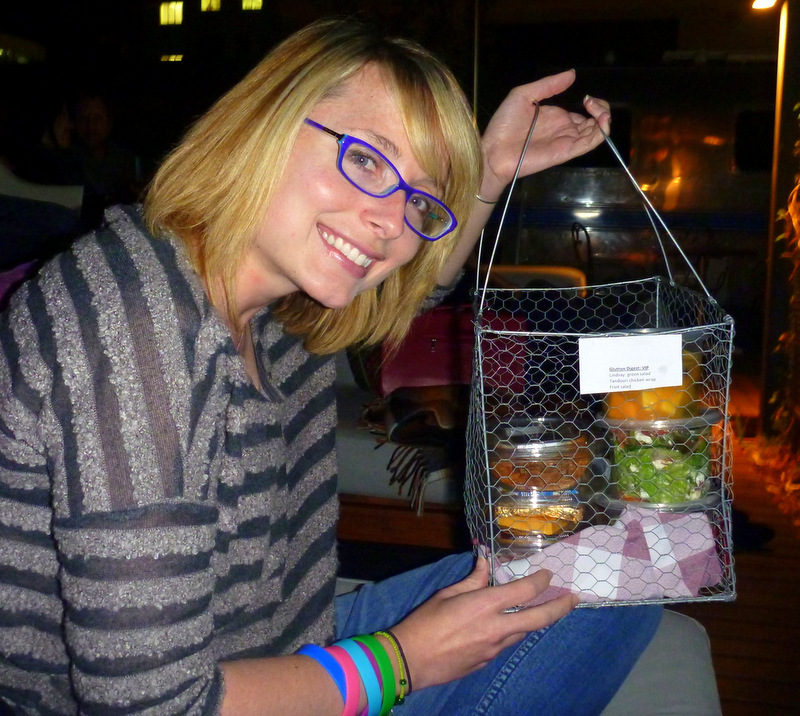 We picked the gourmet foodie basket (but of course!) with goodies like a tandoori chicken wrap, a cheese platter, and fresh fruit, none of which disappointed. Along with our meal, we were served hot cocoa and a blanket with which we snuggled up on a couch while watching “The Outsiders”. Since Patrick Swayze is my cinematic soulmate and food is my real life soulmate, I really couldn’t have asked for a better night. For the last ten years I’ve been trying desperately to animate myself about wine. 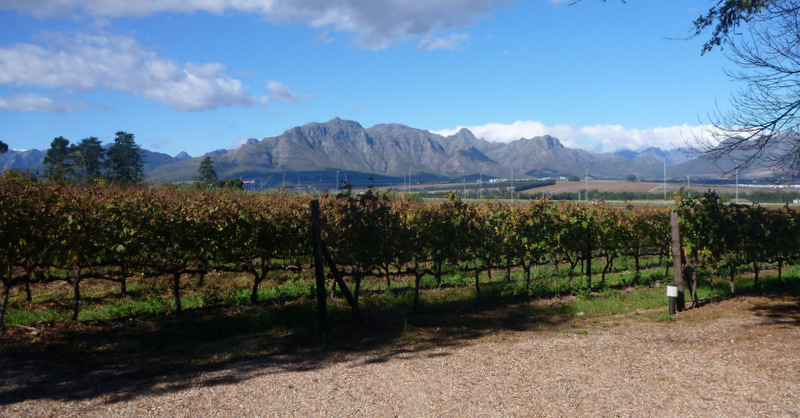 I’ve taken tours of some of the world’s best vineyards, most of which I’ve found stuffy and overwhelming in the information shared. Wine Flies keeps things light and fun, and caters to people who learn best when they are playing (and eating). We visited five different wineries, so it’s also a good tour to take if you have a short attention span and like variety. Out of the 15 wine tours I’ve taken, this is the only one I would recommend. 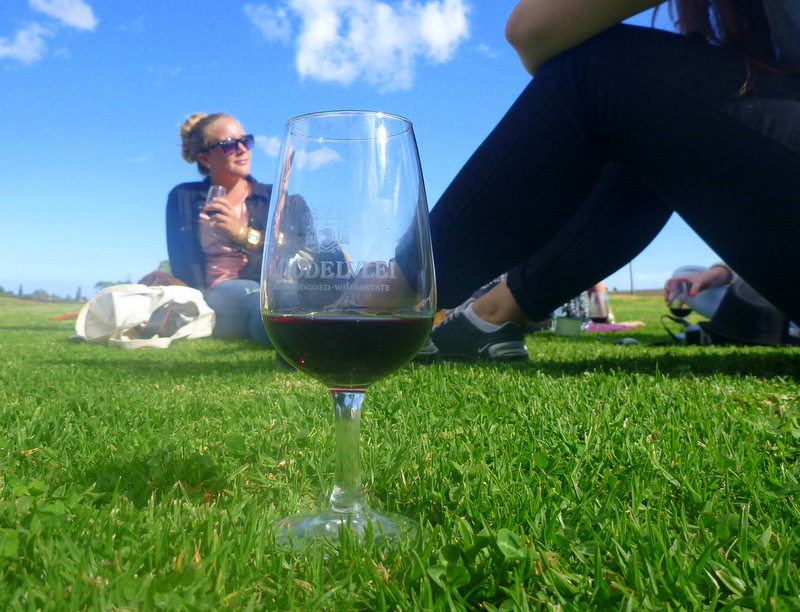 We met South African wine makers, had a wine and cheese pairing, enjoyed a homemade lunch on a gorgeous estate, had a wine and chocolate pairing, interacted with assorted farm animals, and most obviously, got a bit tipsy. 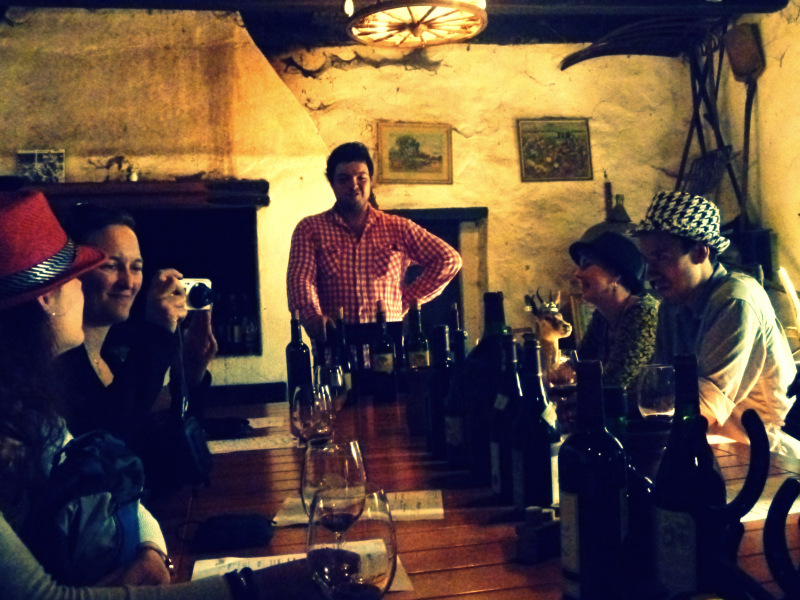 We were fortunate enough to meet with Francois van Binsbergen before our tour, who filled us in on Wine Flies’ newest project, The Forgotten Route (which we’ll definitely be doing our next time in Cape Town). 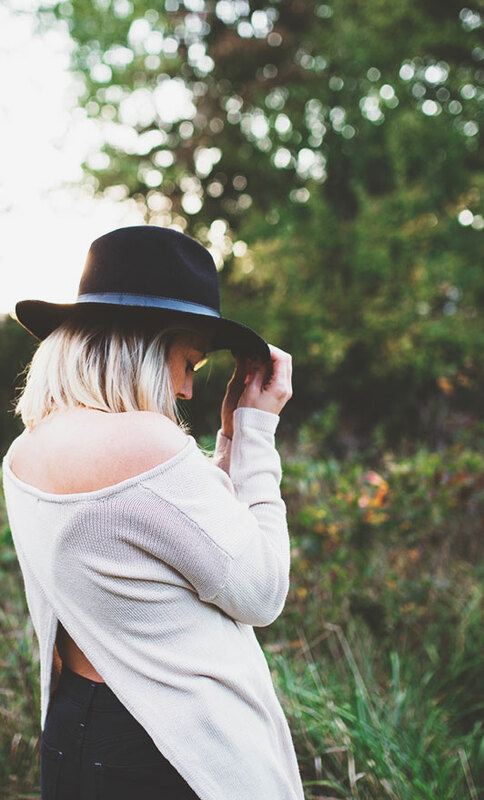 This is a two-day thematic wine adventure that takes you back in time via train to wine tastings and other activities such as a ghost tour, stargazing, and a honky-tonk concert. The train follows part of the route taken by explorers during the Kimberley Diamond Rush. This tour will introduce you to off-the-beaten-path gems while allowing you to role-play a bit as explorers from the past. 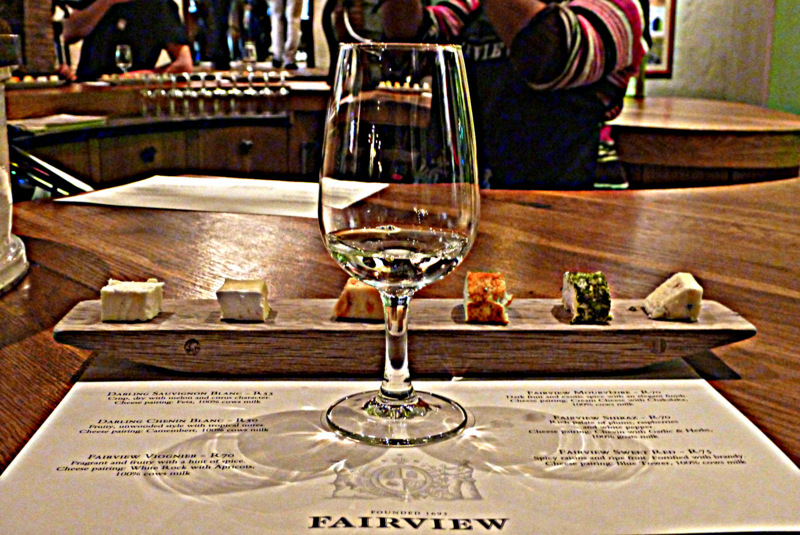 Betcha never heard of such a unique wine tour, huh? 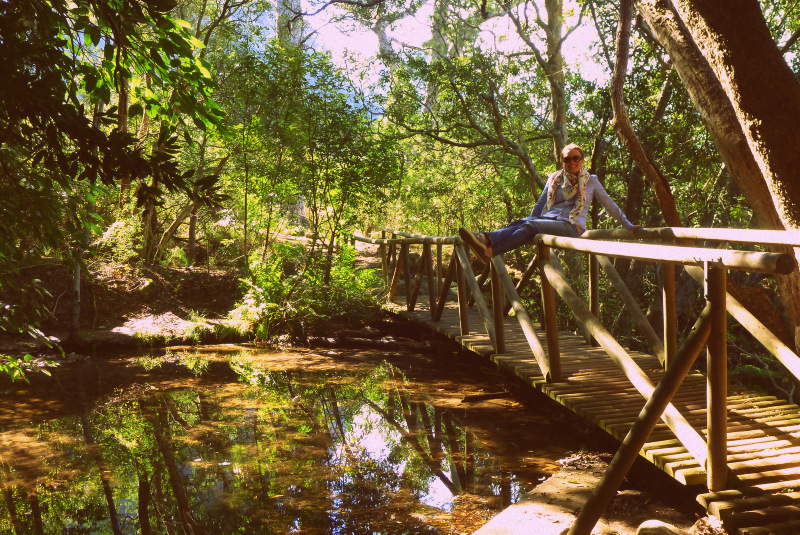 We hope you’ve enjoyed this virtual tour of what we consider Cape Town’s best activities. All that’s left to do is experience them for yourself! 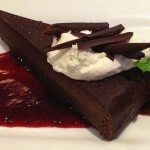 Don’t worry, to ensure that you’ll still be pleasantly surprised, we haven’t divulged all details in our descriptions. Enjoy!